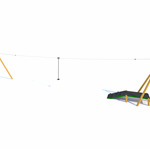 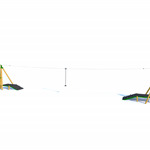 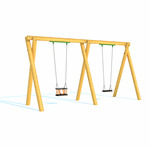 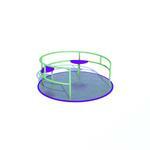 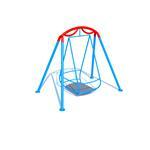 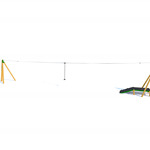 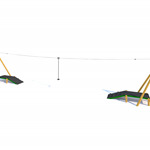 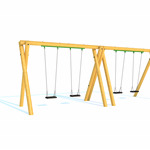 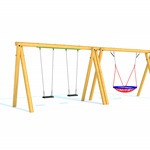 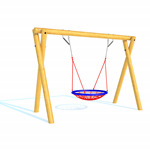 Re-energise your school playground with our Kinetic Playground Equipment Equipment! 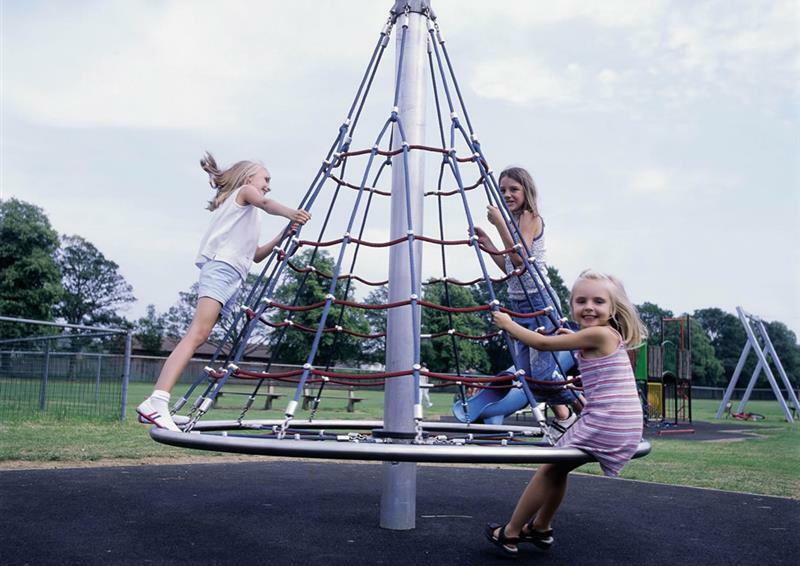 Kinetic energy is a fascinating topic for children to learn about as in hindsight, most children are kinetic learners as they learn better through motion. 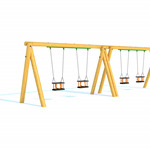 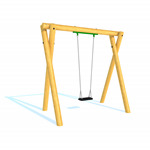 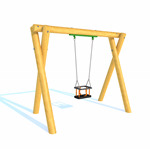 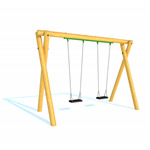 Our kinetic playground equipment has been designed to develop children's physical, social, vestibular and gross motor skills. 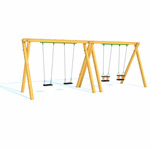 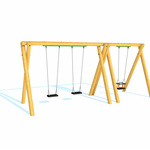 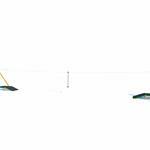 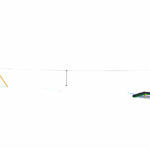 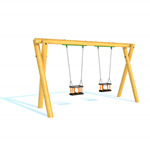 We have an amazing range of Zip Wires, Swings and Group Swings suitable for all ages.